Posted in: landscape, nature, other, photography. Tagged: ©paulmilitaru, landscape, nature, other, photography, Romania, Romanian photographer. Posted in: flowers, landscape, nature, other, photography, poetry, romantic. 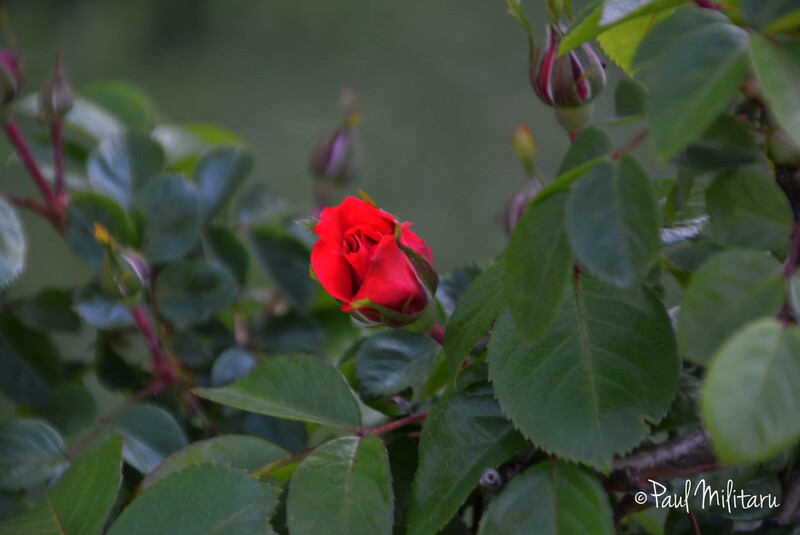 Tagged: ©paulmilitaru, flowers, landscape, nature, other, photography, poetry, Romania, Romanian photographer, romantic. Posted in: architecture, Bucharest, other, photography, street photography. Tagged: architecture, ©paulmilitaru, Bucharest., other, photography, Romania, Romanian photographer, street photography.